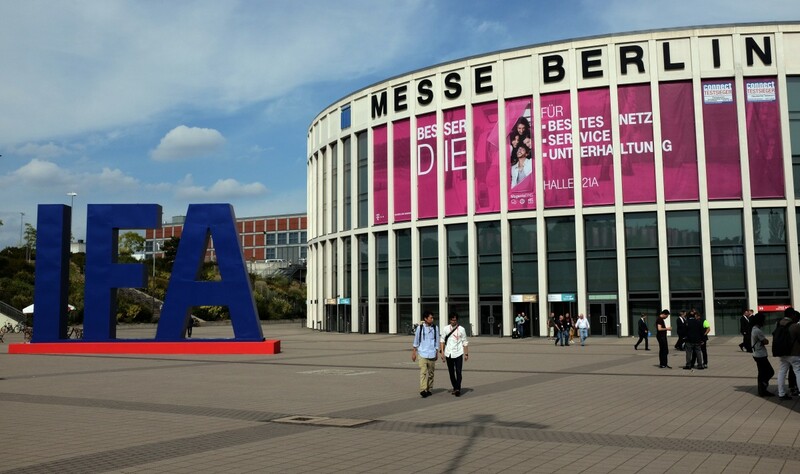 IFA is an absolutely enormous consumer electronics show based every fall in Berlin with countless conglomerates that show off all their latest consumer wares to press and consumers. This year’s IFA had no shortage of appliances or televisions as usual, but this year was especially marked by three major technology trends. These three areas of major announcements and trends that I noticed at IFA 2016 were in the areas of wearables, display technologies and new laptop designs. When it comes to wearables, the majority of the announcements were around smartwatches and VR headsets. 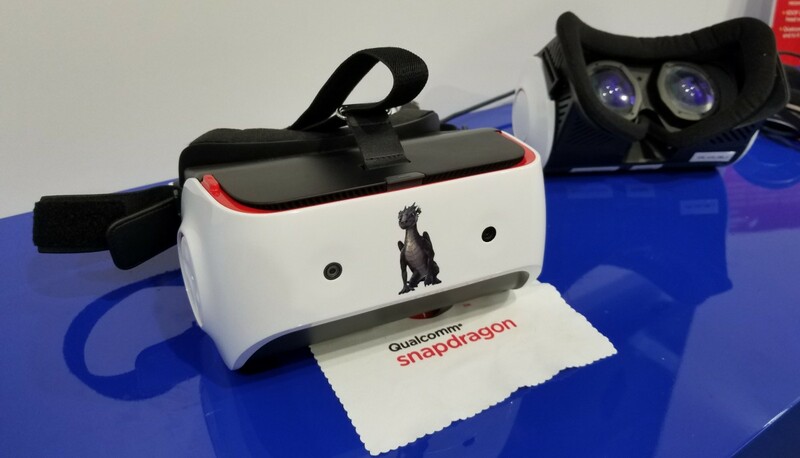 One company that saw major announcements in both areas was Qualcomm with the announcement of Fossil as their newest major smartwatch customer and the announcement of their VR820 reference VR headset design. Qualcomm’s announcements were arguably some of the biggest ones at the show when you consider that Fossil will be one of the few designer brands out this holiday season with smart watches. This includes Michael Kors branded watches, too. Their VR820 reference platform is also a major announcement because it finally gives establishes a reference design for mobile VR, something that simply hasn’t existed outside of Samsung Electronics’ GearVR. In addition to Qualcomm and Fossil announcements, Samsung held their own event for their Gear S3 smartwatch which now features GPS, LTE and 3-4-day battery life, which is something that smartwatches desperately need. However, many find these watches to be a bit on the thick and large side, which make hurt their adoption among consumers, especially women. There were also countless VR headsets from the likes of Skyworth, Alcatel’s Vision VR and Pico Neo. Both the Pico Neo and the Alcatel Vision VR are self-contained VR headsets that can run independent of a computer while the Skyworth VR headset is designed to stream content from a TV into a VR headset wirelessly. The one thing I noticed was that many of the Chinese VR headsets I saw had very similar head mounting mechanisms that look like a sideways pair of headphones. I also finally got to check out the Dlodlo VR headset that is a PC-tethered headset and is a fairly new addition to the market, albeit not announced at IFA. One of the biggest problems I noticed at IFA was the lack of quality content for these headsets. 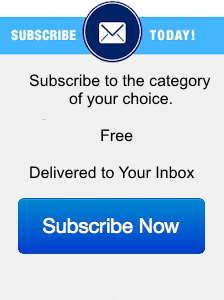 Many of them resorted to showing pretty limited and unimaginative content that didn’t really elicit much of a reaction. I believe that the VR market with its countless headsets is really starving for content and without a platform like Google Daydream, I’m not sure mobile VR will ever get quality content outside of GearVR. When it comes to display technologies, there is no doubt that there have been some major technology trends that have found themselves into the consumer market. 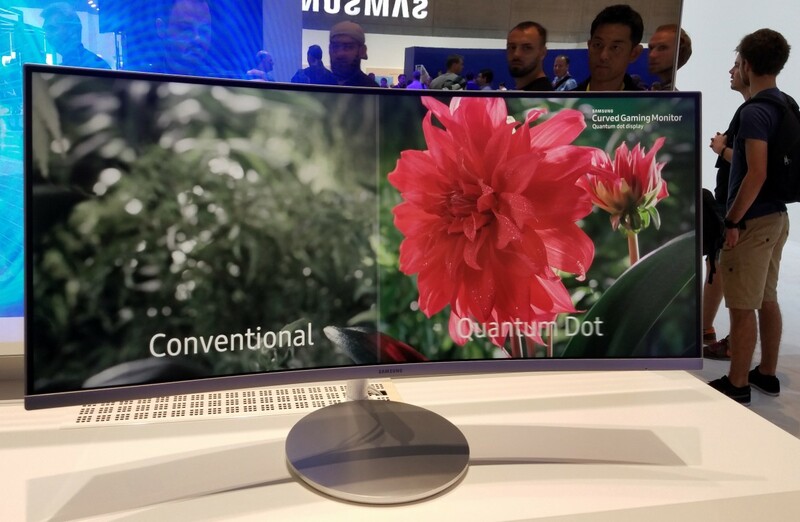 One major trend among nearly every TV manufacturer has become curved displays, Samsung and LG started with these displays and now everyone and their mother has curved TVs of some sort. The next feature that many companies find themselves competing on is HDR and whether or not they offer it or how much better it is than the competition. As if HDR wasn’t enough, everyone including Samsung is also heavily pushing Quantum Dot technology as a major technological feature that enables new features like HDR without being OLED. We’re not just seeing these trends in TVs, they are now spreading to computer monitors like Samsung’s CF791, a 34” curved quantum dot 100hz FreeSync-enabled monitor. Samsung claims it to be the world’s most curved monitor, which may be true, but also hard to verify. Because IFA fell on the same weekend as PAX this year, a lot of the gaming laptops that you’d expect to see announced at IFA ended up at PAX instead. This includes the new gaming laptops from Alienware (Dell) and Razer, both of whom announced brand new versions of their gaming notebooks. In fact, I would argue that both companies’ laptop announcements were much more relevant than Acer’s own Predator X21 gaming laptop that they announced at IFA that features a curved monitor and weighs 17 pounds. The Predator X21’s feature list, including the display reads off like a list of gaming buzzwords and features that you simply can’t imagine would be relevant in a laptop. Moving on from the realm of the ridiculous, Lenovo also announced a new laptop the Yoga Book which is an innovative look at how people use their laptops and tries to integrate more pen usage. I believe this is Lenovo trying to align more with Windows 10 and the Ink capabilities that are coming with it and comes in both Android and Windows flavors. In my own use of the Yoga Book, I found the notepad capabilities (writing on paper and it translating digitally immediately) extremely accurate and responsive. However, typing on the capacitive keyboard lacked the properly timed haptic feedback to make it seem more real. The lag in the haptic feedback made the keyboard seem dead and nobody likes to type on a keyboard where they can’t ‘feel’ the keys. Acer also showed off the Swift 7 which now claims to be the thinnest (under 1cm thick) notebook on earth and uses Intel’s latest 7th generation processor. This makes the Swift 7 very powerful while also being very thin and light. IFA this year definitely felt like it was dominated by wearables with the major announcements being mostly centered around smartwatches and VR. As always, there were plenty of appliance announcements and even some talk about IoT, but wearables dominated the show this year and I expect that they will continue to be a growing portion of the show moving forward. In fact, I expect that next year’s IFA will have significantly more VR headsets from virtually every major smartphone vendor as things like Google Daydream become more tangible.